​The City of Ithaca, together with the Michigan Rural Water Association (MRWA) and the Gratiot Conservation District wish to congratulate Arianna Bongard, fifth grade student at Ithaca North Elementary for her winning design in the 2018 Water Protection T-shirt Design Contest. The Wellhead Protection Committee reviewed entries from dozens of fifth graders and chose Arianna’s design as the winner. 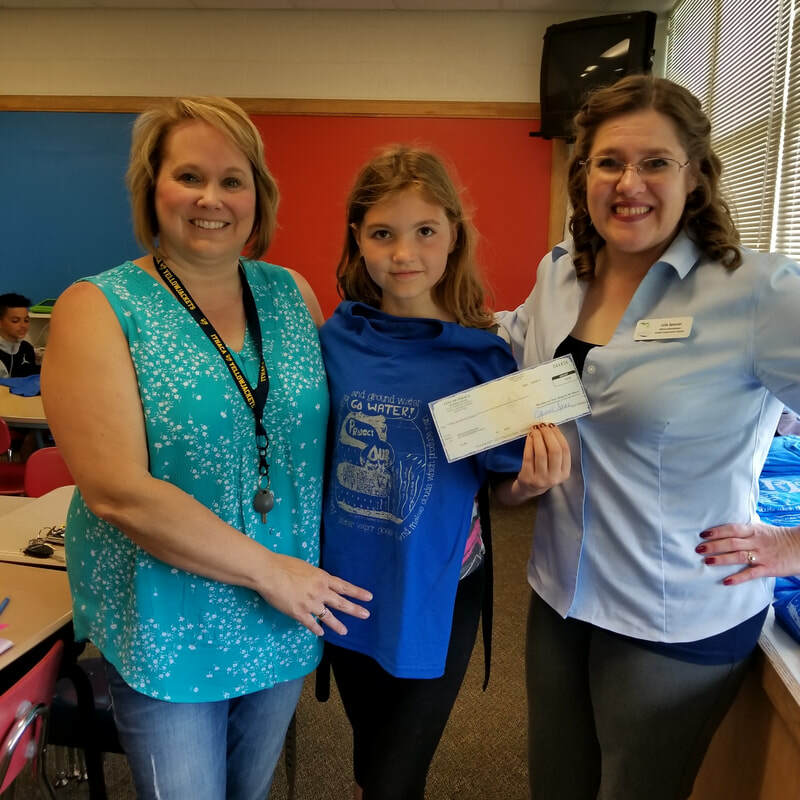 According to Kelly Hon, MRWA Source Water Protection Specialist, “there were a number of excellent drawings which made it a difficult task for the Wellhead Protection Committee.” Arianna received a cash prize and all students received a t-shirt with the winning design. The City would like to thank the 5th grade teachers at Ithaca North Elementary School for making this project a success, as well as the Wellhead Protection Committee for their commitment to the Wellhead Protection Program! For more information about the City of Ithaca Wellhead Protection Program or to get involved, please contact Robert Studt, City of Ithaca at 989-875-3200. 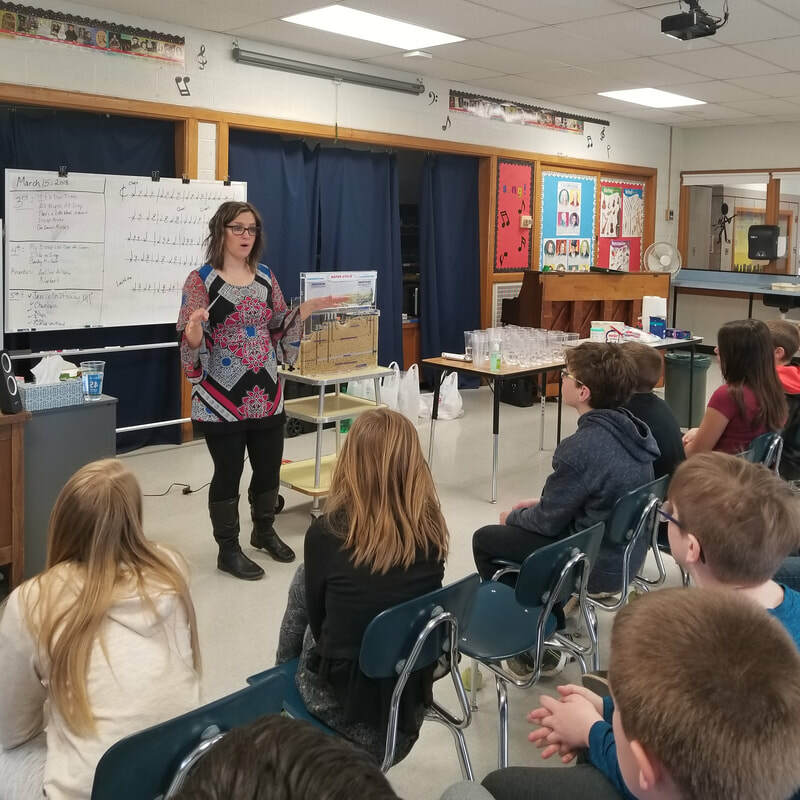 ​In the spring of 2018, the Gratiot Conservation District and the Michigan Rural Water Association met with fifth grade students from Ithaca North Elementary School to see a groundwater model demonstration assembly. Through the groundwater model, students had the opportunity to see what life looks like underground and witnessed what happens when a drinking water well becomes contaminated. The model shows students how contamination moves through the groundwater cycle and discussed what could potentially be impacted. They also brainstormed on ways to prevent contamination from occurring. Next, students had the chance to build edible aquifers using a variety of yummy goodies. Oreos were used to represent dirt and gravels, ice cream was used as clay, clear soda as water, sprinkles for the top soil, food coloring for contamination and a straw for the well. Students eagerly asked questions and were especially excited when the ice cream arrived! The Committee chose Arianna Bongard, fifth grade student as the 2018 winner. Arianna received a cash prize and all students received a t-shirt with the winning design. Since 1995, the City of Ithaca has been working through the Michigan Wellhead Protection Program, a federal program aimed at protecting drinking water within local communities. Although this program is voluntary, communities that participate take the necessary steps to safeguard their drinking water sources from contaminants. Among the many facets of the program, the City had to implement public education activities. The City worked with the Michigan Rural Water Association (MRWA) to apply for grant funding through the Michigan Department of Environmental Quality (MDEQ). A portion of the grant was dedicated to educating students in Ithaca. The City would like to thank the 5th grade teachers at Ithaca North Elementary School for making this project a success! 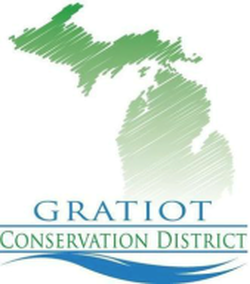 A special thank you to Julie Spencer, Gratiot Conservation District, who also participates on the City’s Wellhead Protection Program along with the Ithaca Wellhead Protection Committee. For more information about the City of Ithaca Wellhead Protection Program or to get involved, please contact Robert Studt, City of Ithaca at 989-875-3200.